That is …. 8 working hours from your call to having a technician on your site. We do. We know that a faulty coffee machine = unhappy staff…. 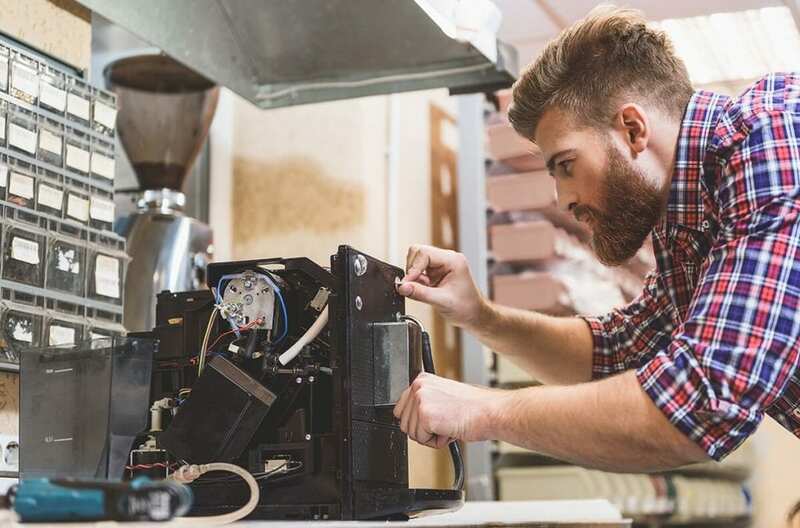 so we have experienced and factory trained and qualified technicians ready and on stand-by to assist you with your coffee machine maintenance. Maintenance is offered for both coffee machine rentals and sales … fast! We repair many makes of coffee machines. Call us to find out how we can help you.